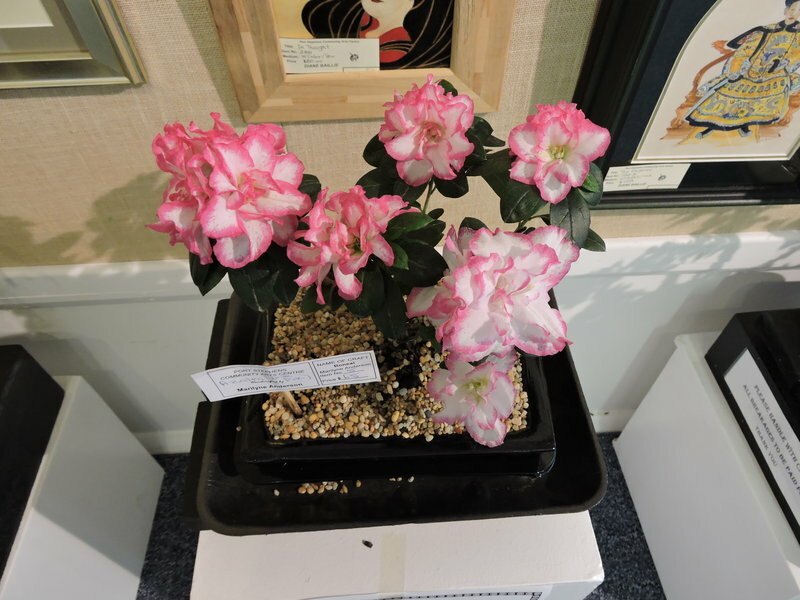 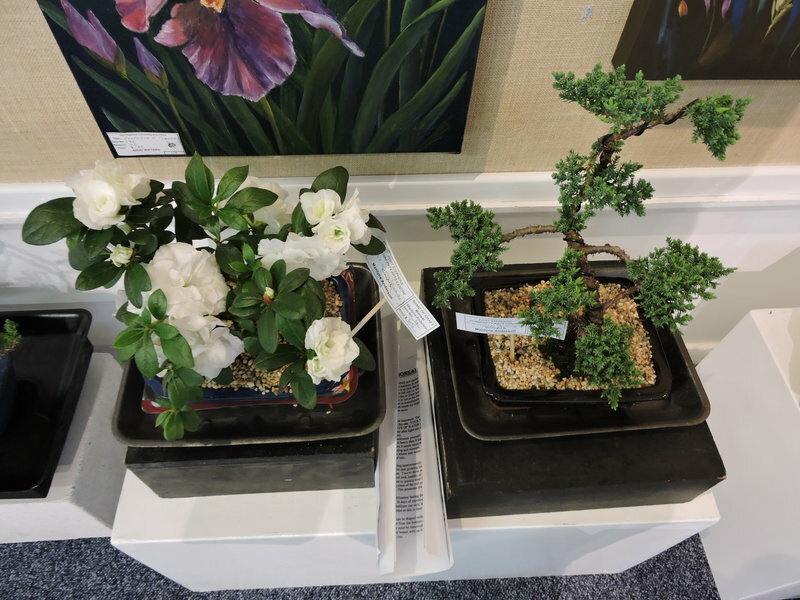 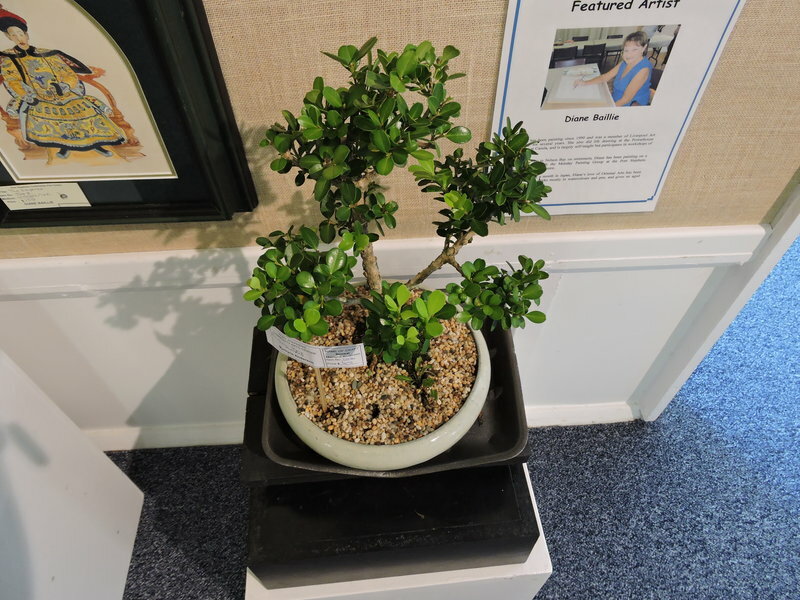 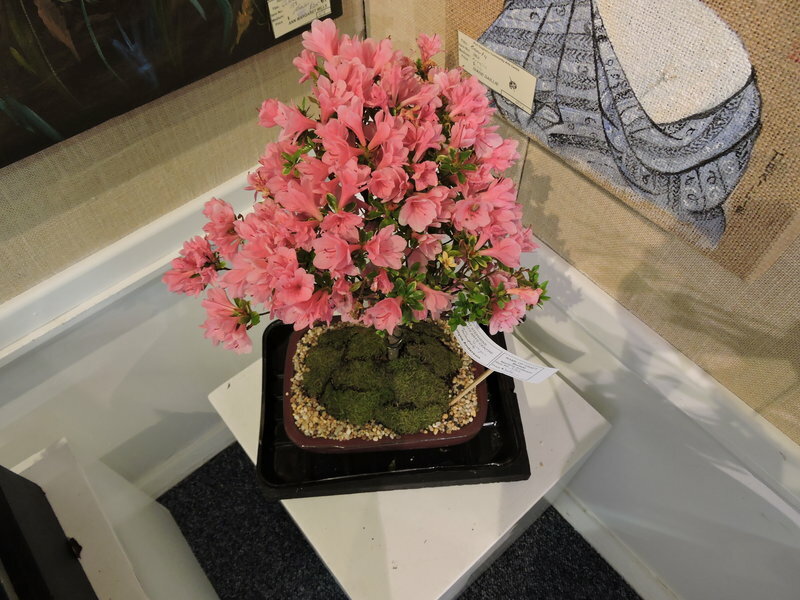 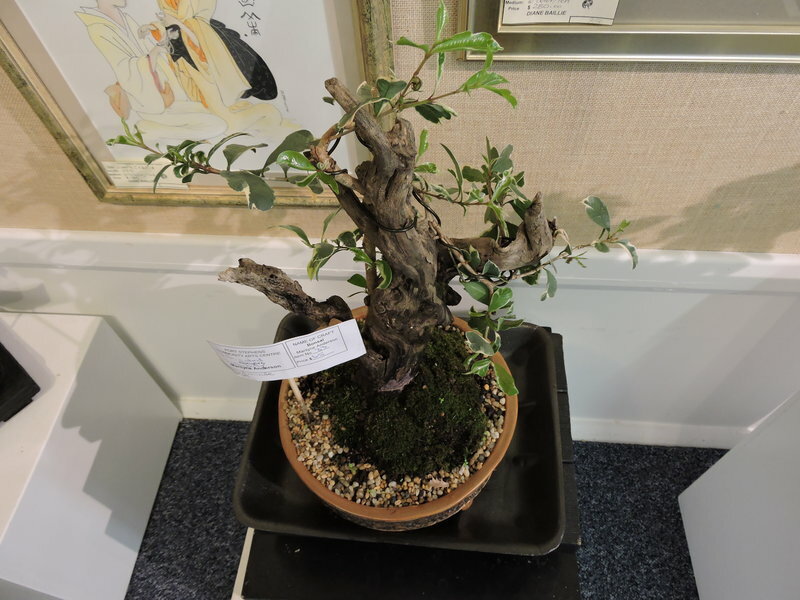 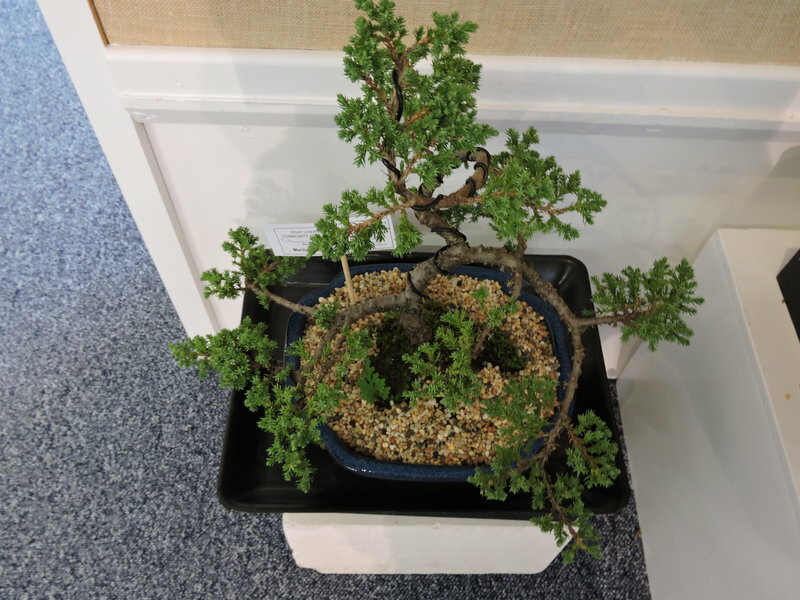 Port Stephens Community Art Centre has an excellent Bonsai Art Class held at the Centre in the Potters Shed behind the Gallery. 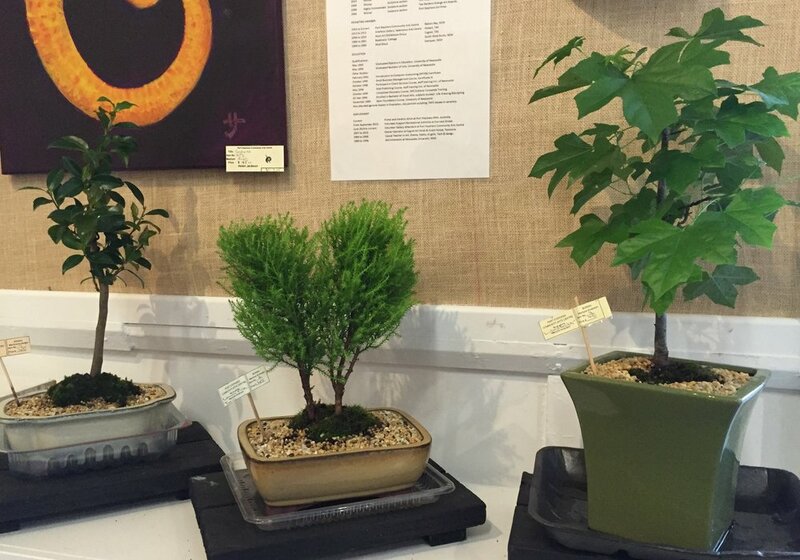 Meetings are held on the 1st Wednesday and 3rd Thursday of every month from 9.30am – 12noon. 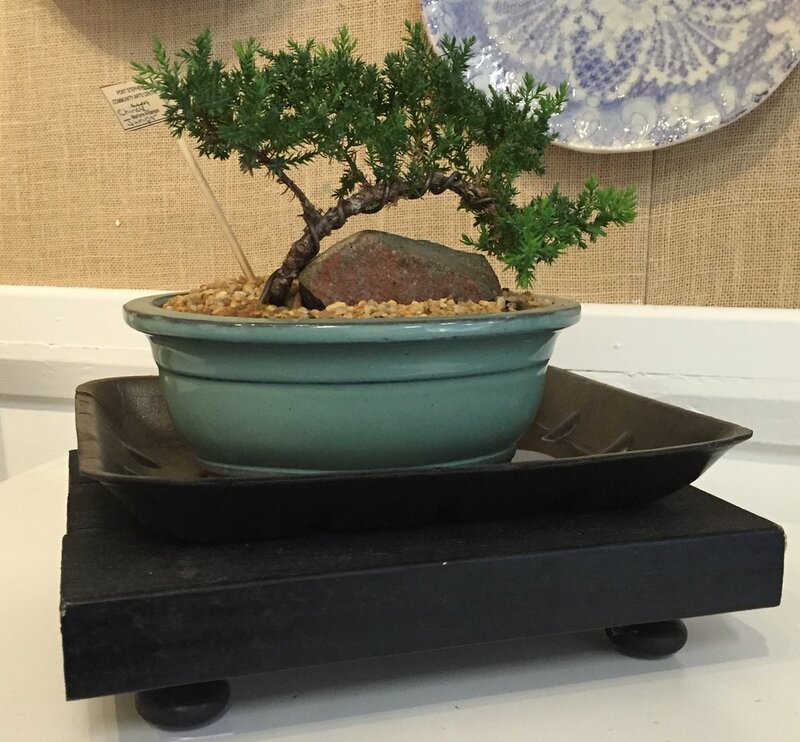 Everyone is welcome and our instructor Liz Weiss has a great deal of experience in the art of Bonsai.